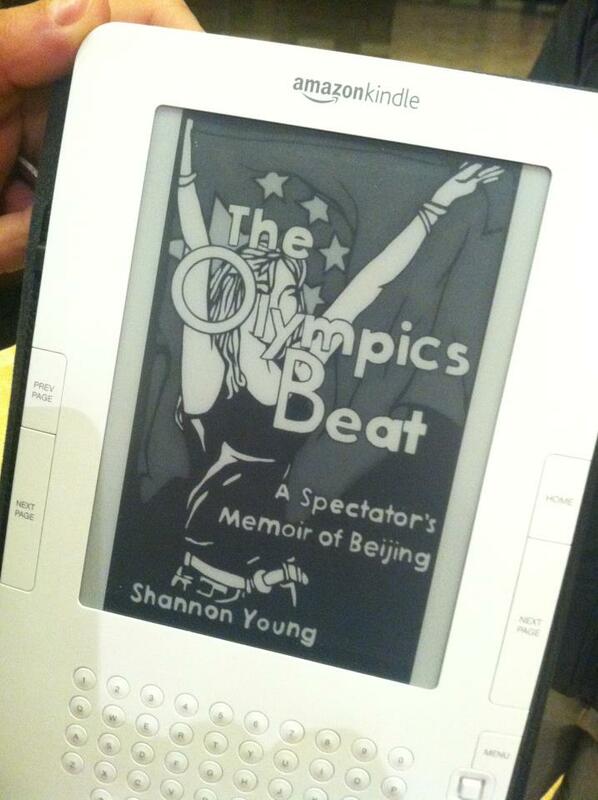 Thanks for the guest post on my blog today about your experiences at the Olympics in Beijing. 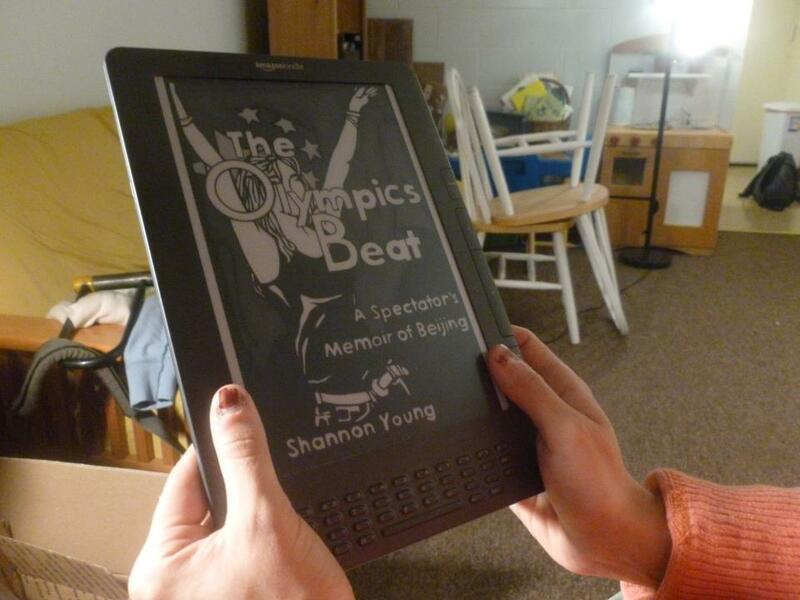 Hope your readers will visit! Thank you so much for the opportunity to post on your blog Harvee! I'll feature Book Dilettante in my next update! 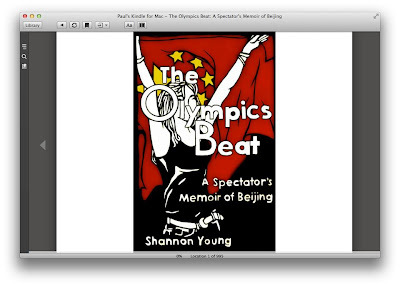 It's so fun to see how well The Olymics Beat is doing in the Amazon rankings! Thank you so much for mentioning my blog and review. You've worked really hard on this book and promoting it, so a huge gunghei, gunghei from Chicago! I can't wait to read more of your guest blogs this week! Thank you Susan! I'm having fun watching the rankings too :). 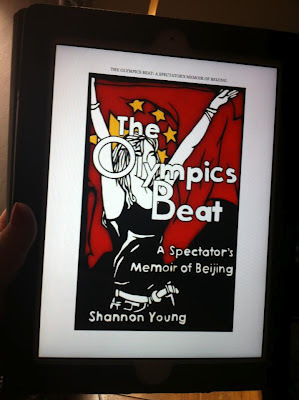 I'm still planning to send you a guest post for my June blog tour. I hope that's still okay! Yes! Very much looking forward to it!! I love the photo of you on Jane's blog!